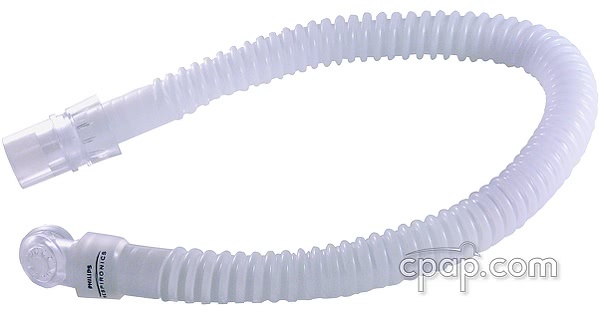 This is the replacement swivel tubing with exhalation port for the GoLife Nasal Pillow CPAP Masks. The long, multi-directional 15.5 inch tube comes with a 360 degree swivel that allows for hose movement during the night without breaking the mask seal. The length does not include the swivel. The exhalation port is designed to diffuse air quietly. This is the replacement tube and swivel only and does not include the mask. 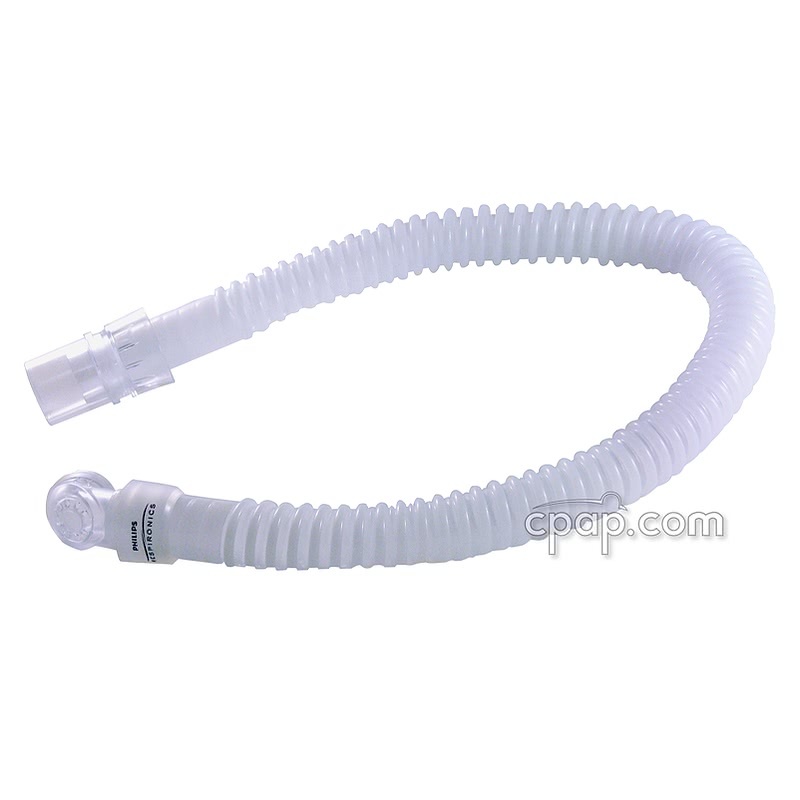 SnuggleCover for Short Tubes: The SnuggleHose Cover for Short Mask Tubes will fit the short tube of the Swivel Tubing with Exhalation Port for GoLife.